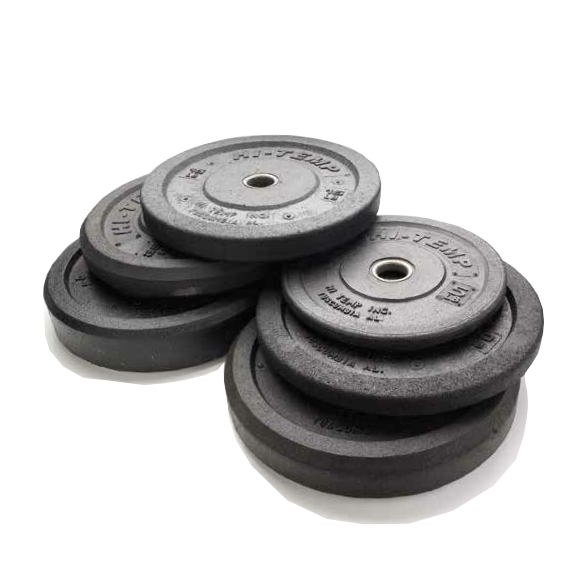 Made from durable cast iron, these Grey or Black 2" Olympic Plates are virtually indestructable for those who require a rugged workout with a range of weight options. 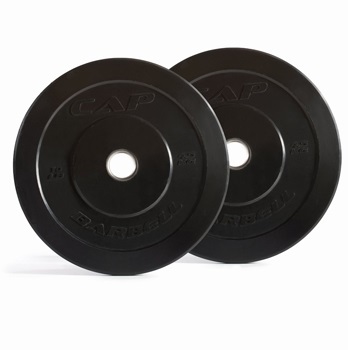 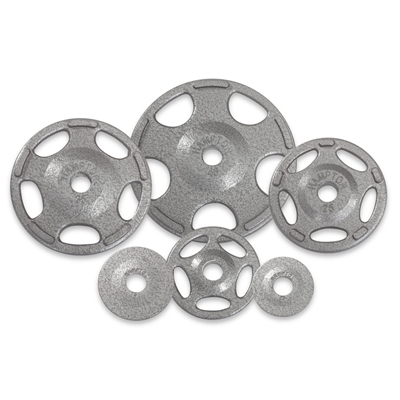 The fully integrated, quad-grip design makes these Cast Iron Olympic Grip Plates the best option on the market for safe and easy performance, guaranteed. 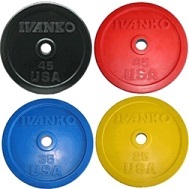 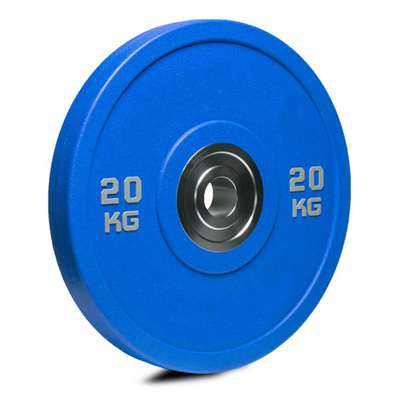 Powder-coated fractional pound plates add incremental weight to your Olympic bar so you can finetune and gradually add resistance to your weightlifting. 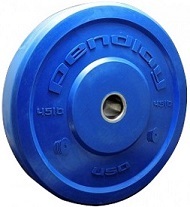 The Magnetic Hex attaches to weights securely with three super strong magnets. 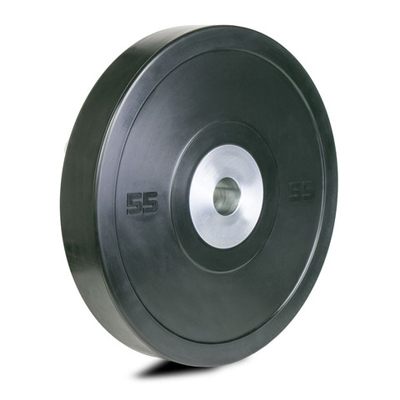 Versatile design fits solid-poured dumbbells, Olympic bars, power blocks, and stack weight machines. 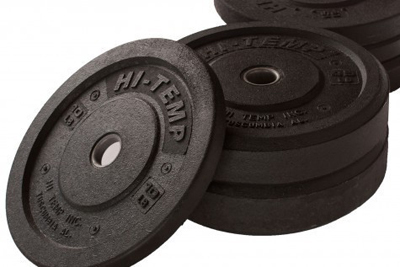 Magnetic Donuts fit securely over the ends of pro-style dumbbells. 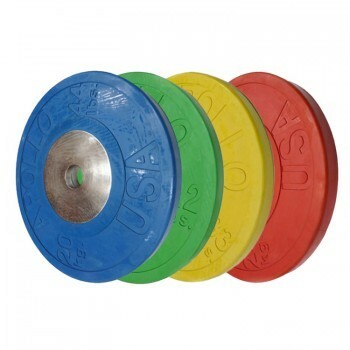 Magnetics are versatile. 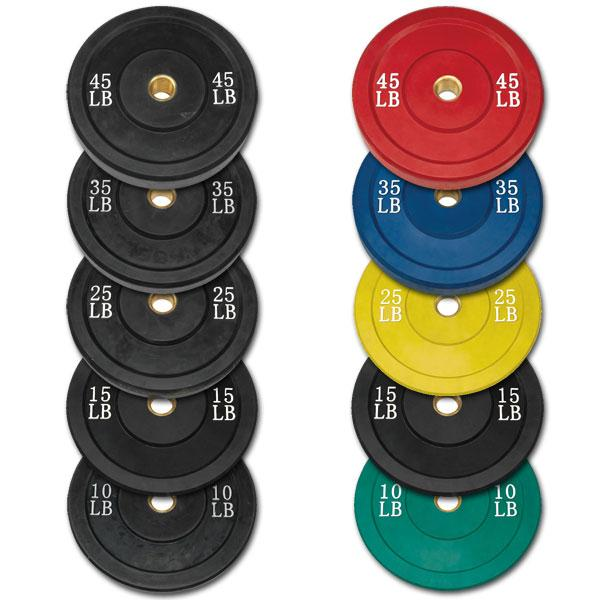 With just two pairs of 2.5 lb. 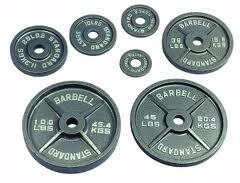 Donuts, you can buy dumbbell sets in 10 lb increments and save. 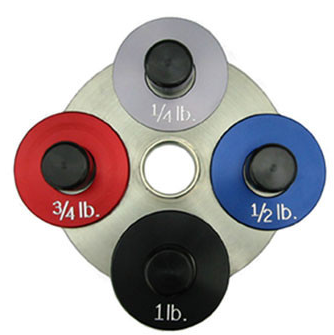 The Magnetic Donut also works on hex weights of 20 lbs or more.